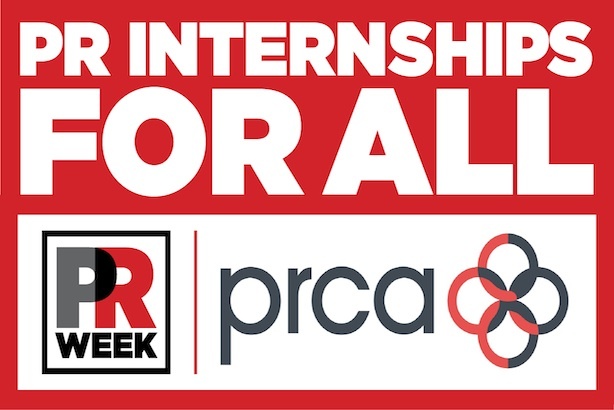 Grayling is the latest agency to sign up for the PR Internships for All (PRIFA) campaign launched by the PRCA and PRWeek. The campaign was launched by PRWeek and the PRCA together with the Taylor Bennett Foundation and Intern Aware in April 2014. Francis Ingham, PRCA director general, said he was delighted to welcome Grayling to the scheme. He said: "The aim of this scheme is to improve the PR industry by bringing in young talent from all sorts of backgrounds, which will serve to enrich the field. By increasing the number of participants, we can help even more young people to get into PR." Alison Clarke, chief executive of Grayling UK, said: "We are delighted to be joining up with this initiative to widen the talent pool within Britain's PR firms. Our aim is to be accessible to a wide pool of talent from a diverse range of backgrounds." Grayling is the latest agency to join an already bulging list of PR firms including heavyweights such as Brunswick, Edelman, H+K Strategies and FleishmanHillard.